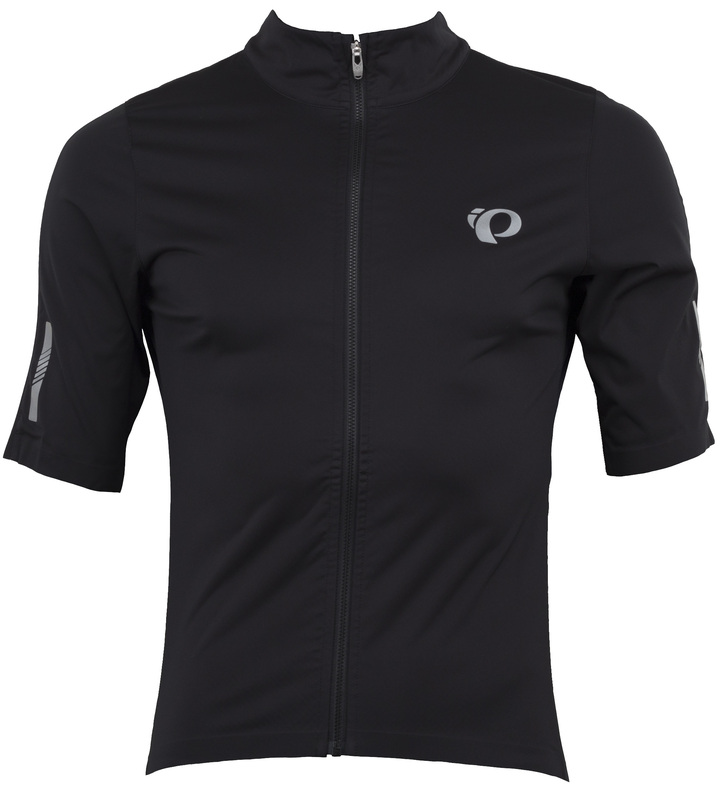 The Pearl Izumi Pro Pursuit Wind Jersey is a versatile solution for lightweight wind protection in transitioning temperatures. 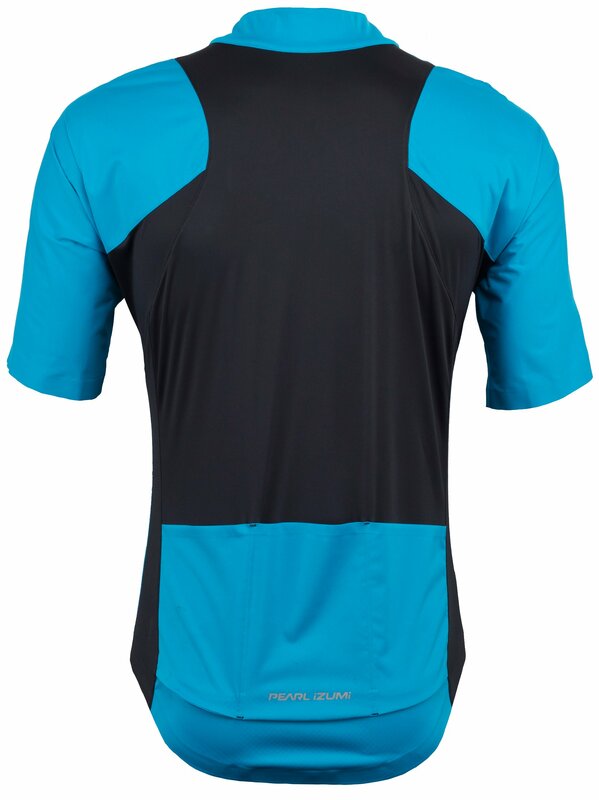 It’s constructed from wind and water blocking materials across the chest and arms, with a summer-weight jersey back panel to help release excess heat. 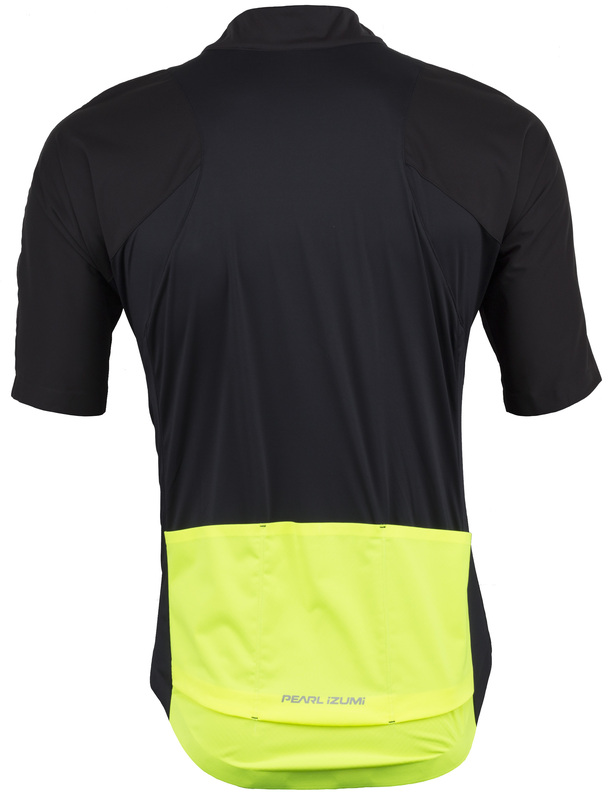 The softshell lite fabric is placed in key areas to provide you with breathable wind and water protection with unrestricted mobility, while the P.R.O. 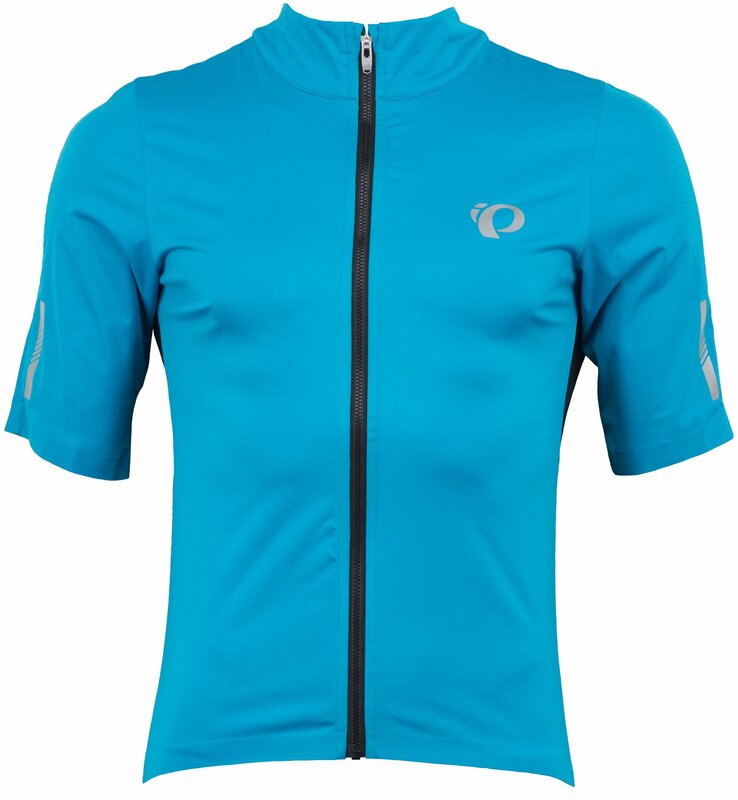 Transfer fabric helps move moisture off your skin to help you keep cool and cry.